The British Centre for Literary Translation (BCLT) was founded at the University of East Anglia (UEA), Norwich, UK, in 1989 by the late W.G. Sebald. ‘Max’ was Professor of European Literature at the UEA and a German writer who opted to live in the UK and continue writing in German. His novels and collections of essays, including The Rings of Saturn, The Emigrants, Austerlitz and On The Natural History of Destruction, established him as one of the leading writers of the twentieth century. 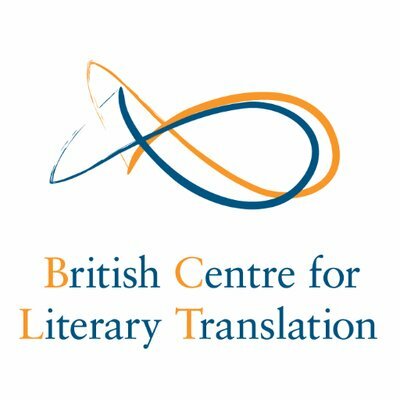 The BCLT is the UK’s leading centre for the study and support of literary translation. 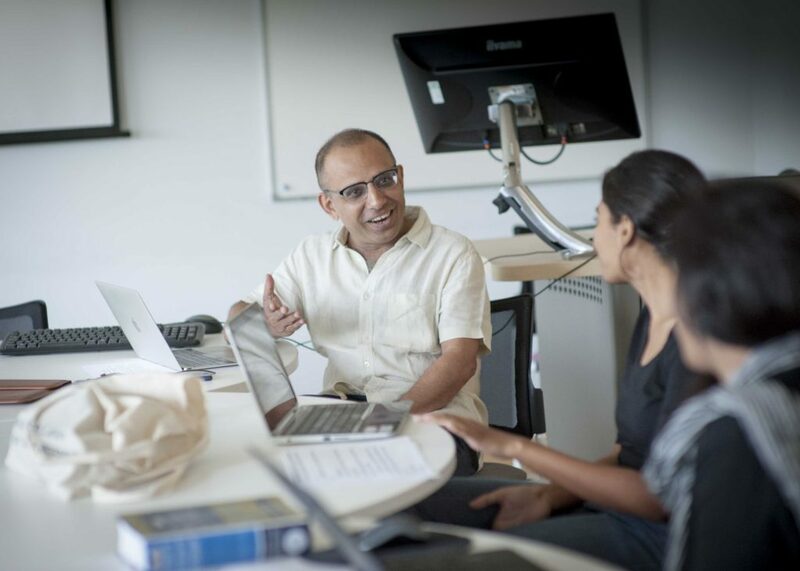 The BCLT is a research centre which also supports the MA in Literary Translation, an increasing variety of undergraduate modules in the subject, and an extensive programme of PhD research. They also work in close partnership with Writers’ Centre Norwich and a wide range of other national and international organisations to deliver a programme of activities which support the professional development of literary translators and promote the recognition of literary translation as a profession. These include the annual Sebald Lecture, usually held in February at the British Library in London, and the International Summer School in Literary Translation and Creative Writing, held in July at UEA in Norwich. The BCLT hosts the Charles Wallace India Trust fellow for 10 weeks every year at the centre. 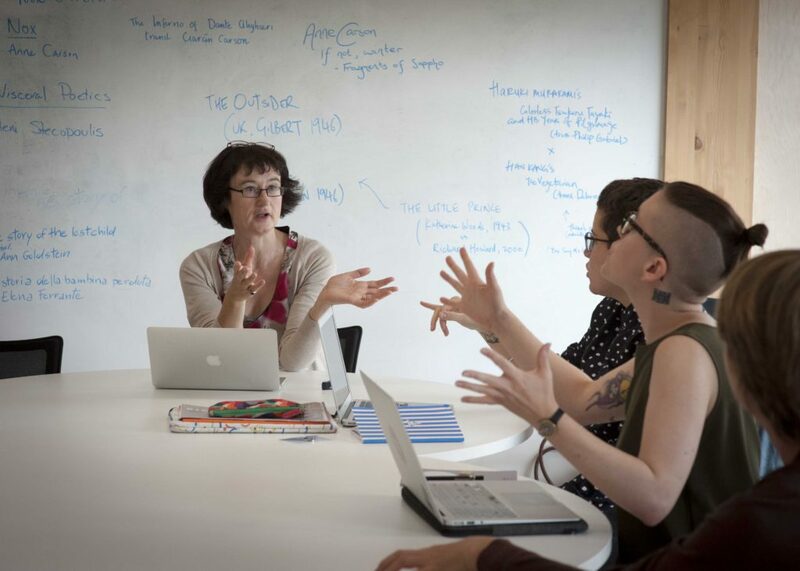 The BCLT also hosts various literary translators and researchers throughout the year. 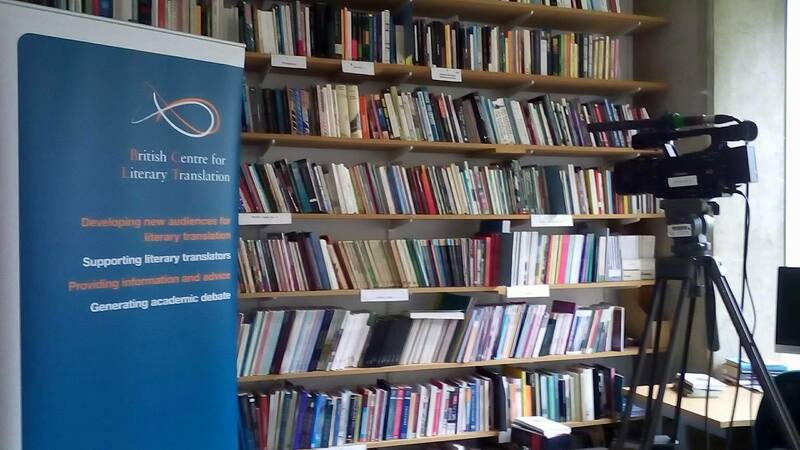 A literary translation library is available to visiting translators, as well as a literary translation archive in the British Archive for Contemporary Writing. Visiting translators have a desk and computer available to them in the centre. The BCLT arrange accommodation at a homestay close to the university campus. 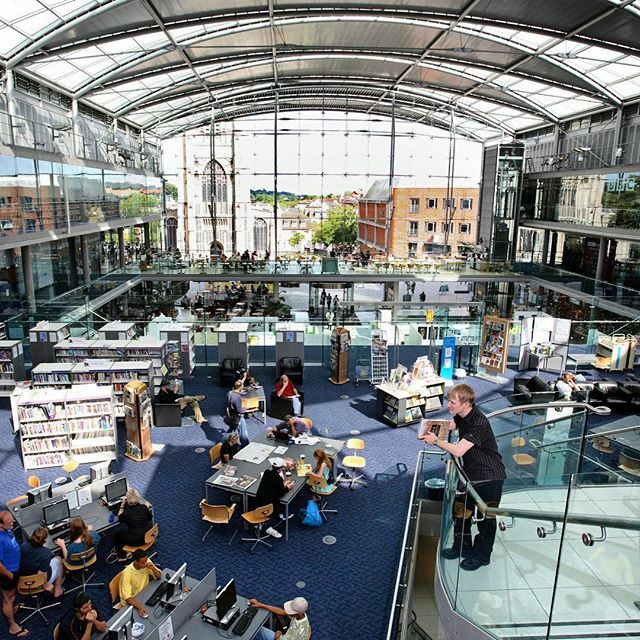 BCLT is part of the University of East Anglia which has charitable status. BCLT’s core funders are Arts Council England and the University of East Anglia. BCLT also receives grants from other funders for specific projects.